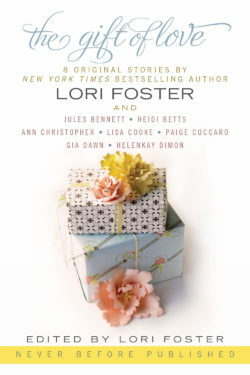 Edited by New York Times bestselling author Lori Foster — a heartwarming anthology of all-new stories that celebrate family love. Families come in many configurations, and every one is unique, made up of the personalities of each member. But the love that connects families is universal. Whether it is the love of parents for their children, the love between a husband and wife, the love between siblings, a love that transcends generations, or even the love for a family member never met, the family ties that bind us are the strongest and deepest emotional connections we experience. Families influence a person's development, how they treat others, and how they view life. In The Gift of Love, eight exceptional writers offer a variety of unique perspectives on what family love means and how it impacts our lives in ways profound and often surprising. 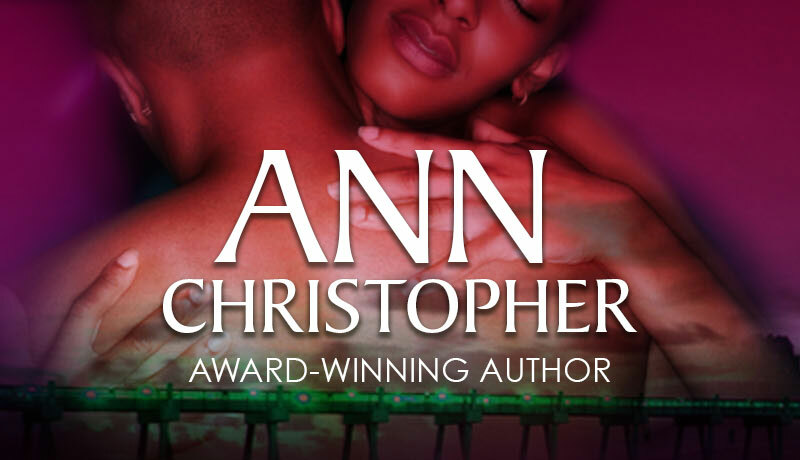 Includes 8 Original Stories by New York Times Bestselling Author Lori Foster and Heidi Betts, Jules Bennett, Ann Christopher, Lisa Cooke, Paige Cuccaro, Gia Dawn, and Helen Kay Dimon. The authors are donating all of their proceeds from The Gift of Love to The Conductive Learning Center of Greater Cincinnati, a charitable organization. Diana. Even her name was an ache in his heart, and had been since the day she showed up in his office and his life and looked into his eyes. Diana. After dancing to the Black-Eyed Peas’ “Let’s Get It Started,” “Electric Slide,” and several other fast songs, during which she’d tempted him like Salome with her scarves, all swaying hips and lush curves in a filmy black dress that was classy and yet left plenty to his overactive imagination, she’d slow-danced. With him. Her—Keenan repressed a shudder—date. The punk who’d had his clingy arms all around her like poison ivy strangling an oak. Stuck in this lousy chair, Keenan had watched from the sidelines and seethed. Now both he and Diana were spoiling for a fight. It was the perfect time because her date had hightailed it off to the cake line or some such, and they were as alone as it was possible to be in a packed ballroom. He’d preferred to think of him as Punk, SOB, or Loser, but whatever. Evan. If he had to have a name. They were gliding into treacherous waters here, but then everything about Diana felt dangerous to him and always had. Dangerous and endlessly fascinating. Time to back off a little lest she realize exactly how much she meant to him.